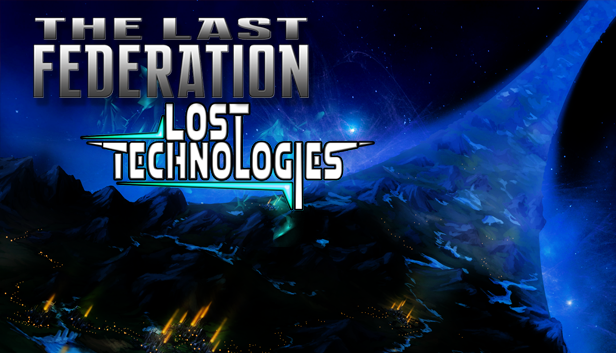 We're happy to announce the launch of The Last Federation's second expansion: The Lost Technologies! The new release brings new features and mechanics to TLF -- such as the new Ring World planet type, Champion enemies, a ton of new additions and modifications to racial techs, and more. Along with the expansion, today sees the release of The Last Federation 3.0, a free update to the base game that brings three new events and three new alliance types. 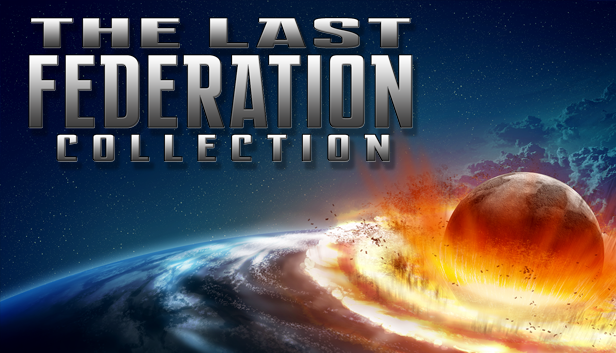 Lastly, we're celebrating the occasion of both base game and expansion releases with the debut of The Last Federation Collection -- a package that combines the standard release with both Betrayed Hope and The Lost Technologies expansions. The new Collection, expansion, and all other TLF products currently carry launch week-style discounts until November 18th on Steam, GOG, Humble, our website and other storefronts. All hail Hydral! If I own the base game + first expansion on GOG, does the arcen games website version of the second expansion work with it? I would imagine that it works just fine. (At least the beta package did work without a hitch with my gog version). Not 100% sure, though.